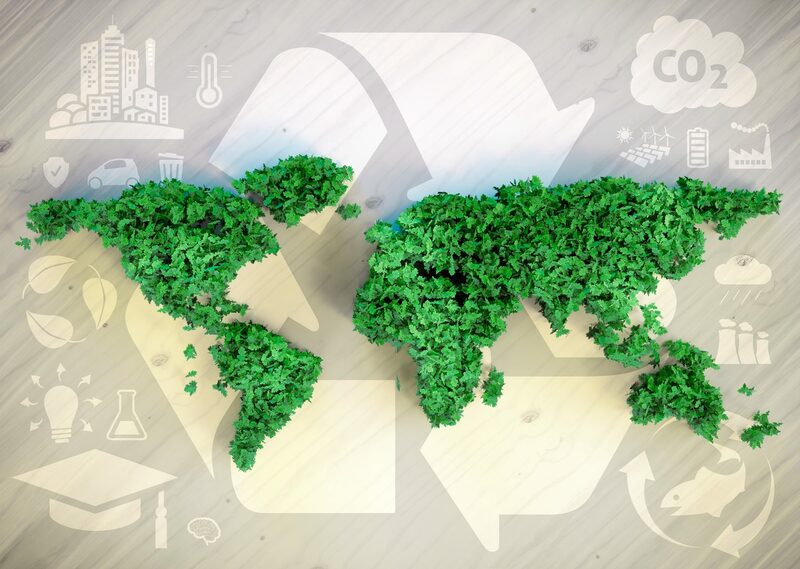 For more than 15 years, InnoRecycling AG has been the go-to for waste disposal of all kinds among trade and industrial companies. Its comprehensive waste-disposal concepts cover the needs of all service providers and production plants. As a rule, this includes not only plastics, but also other diverse kinds of waste accruing in the trade and industry. All of them can be brought to Eschlikon. The first step to material recovery is waste disposal at the right location. Using triage processes, InnoRecycling AG makes new raw materials from waste, thus creating a bridge between waste-producers and goods-producers. Plastic recycling is the core business of InnoRecycling AG. With the established competence, knowledge and experience in this field, InnoRecycling creates new values in waste management daily. Ecology and the economy are the “guide rails” in this matter. InnoRecycling AG is your contact partner for all cases. It is no longer acceptable to dispose of plastic waste in landfills or to simply burn it in waste incineration plants. Nowadays, you can recycle many kinds of plastics – and such innovative technologies undergoing consistent development. 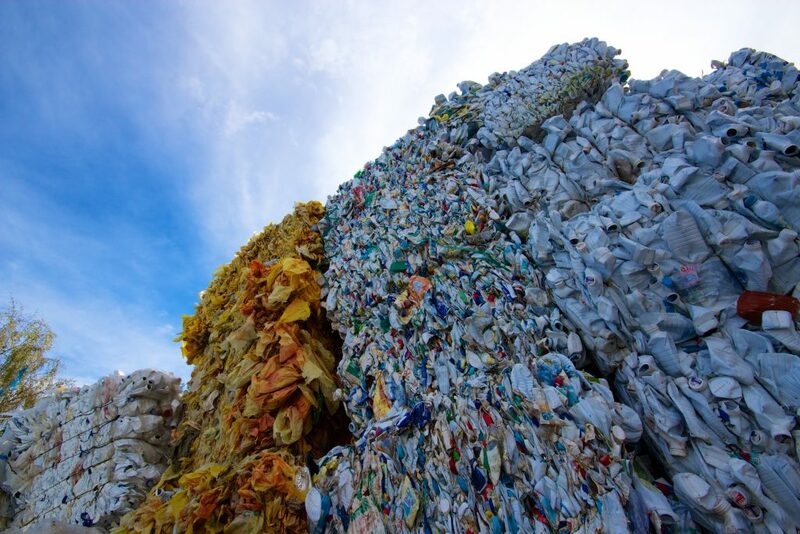 In 2018, InnoRecycling AG recycled over 38,000 tonnes of plastics instead of burning it. The advantage of this approach is obvious: plastic recycling is environmentally friendly. Plastics that remain in the material circulation can be re-used many times, and in this way, less primary materials, such as crude oil, are in demand. This saves natural resources and avoids enormous amounts of CO2 emissions. Various studies, including Green Plastics, have proven the added value this approach provides to our environment, and its economic benefits locally create added-value and new jobs. The mission is clear: transition from the throw-away mentality to a recycling economy! The term “recycling” came into being in the 1920s, but only in the last few years has it became an important and controversial issue. Ecological and economic aspects are of greater importance to the plastics industry today, ultimately making plastic recycling indispensable. 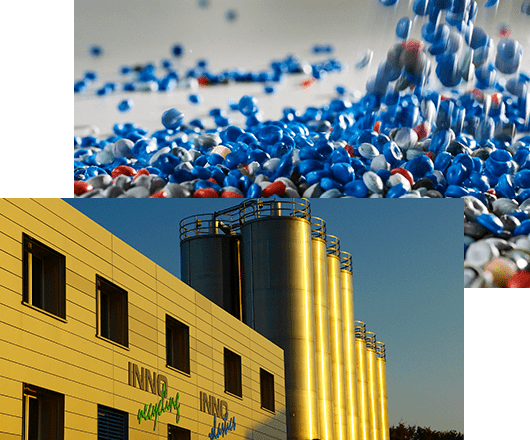 InnoRecycling AG and InnoPlastics AG, as two major plastic recyclers, offer a perfect alternative to the disposal of plastic waste, and, at the same time, provide cost-effective and increasingly high-performance raw materials. Good quality, individual advice, optimum price/performance ratio and specifications according to customer’s request make the two companies an innovative centre of competence. We kindly ask our customers not to use the Public Collection Point at night from 22.00 till 06.00 hours order to avoid a nocturnal disturbance of the peace. Drop-off the waste on Sundays and holidays is prohibited. Thank you for your understanding!